TAMPA, Fla., May 7, 2018	(Newswire.com) - C-suite, hospital boards and senior managers from 709 hospitals and inpatient organizations responding to a recent outsourcing user survey reveal that high-visibility initiatives are demanding more outsourced services to free up resources. According to the latest survey on healthcare outsourcing conducted by Black Book Market Research LLC, 98% of hospital leaders are determining whether to work with third-party vendors for cost-efficiencies in both clinical and nonclinical functions and allowing hospitals to focus on value-based programming. Outsourcing technology, financial services, and facilities management services have been long established ways for hospitals to transfer day-to-day administration of noncore functions to outside vendors. However, the drive to deliver value-based care at the highest quality is pushing nine of ten hospitals to consider outsourcing to provide clinical expertise, as well. “Hundreds of outsourcing firms are creating a niche by specifically focusing on healthcare clients only,” said Doug Brown, President of Black Book Research LLC and the author of the 2009 global bestseller “The Black Book of Outsourcing” (Wiley Publishers). The opportunities to reduce clinical costs in past decades was mainly limited to anesthesia and emergency medicine. “But now, hospitals have a cost structure that is not sustainable, and some hospitals are making the decision to actually enhance clinical product lines by outsourcing to power up volumes and improve health consumer satisfaction," said Brown. Two of the most popular areas that hospitals are currently vetting is in the diagnostic imaging service lines (Teleradiology and Medical Imaging Equipment) as many hospitals lack the capital funds necessary to invest in replacement, new and advanced imaging centers. “Value-based care reforms have put pressure on hospitals to decrease inpatient volumes, achieve outcomes goals and provide cost-effective care. Clinical services outsourcing is the rage because it offers struggling hospitals with immediate alternatives,” said Brown. Outsourcing hospital processes to expert partners have become a winning strategy for many organizations. In every outsourced services category surveyed, clients reported service levels had exceeded expectations in over 81% of all hospitals in 2017. "As hospitals look for ways to reduce costs, outsourcing is a valid strategy to achieve a financially healthier organization. Caution should be given with the common pitfalls in healthcare when vetting or considering outsourcing," said Brown. A very small number of surveyed executives (barely 2% of respondents) consider outsourcing an unthinkable option due to the anticipated reaction both internally and externally, from staff, physicians and the community it serves. “For hospitals in financial danger with margin pressures placing the entire hospital workforce at risk, attacking margin by outsourcing one or more areas can actually save jobs in other core departments,” said Brown. Also, outsourcing agreements in healthcare provider organizations can be structured so they do not affect existing staff or may stipulate the retention of existing staff into the incoming outsourcing entity. A supplemental poll of 105 vendor executives last month revealed an average sixfold increase in request for outsourcing proposals since Q4 2016 among select clinical functions. Hospitals are doing a much better job of assessing the need for outsourcing and selecting appropriate outsourcing vendors, but many executives still fail at managing the outsourcing relationship through key clinical, financial and operational performance indicators. EMERGENCY DEPARTMENT – ESS INC. 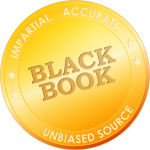 In 2009, Black Book began polling the client experience of now over 540,000 healthcare software and services users. 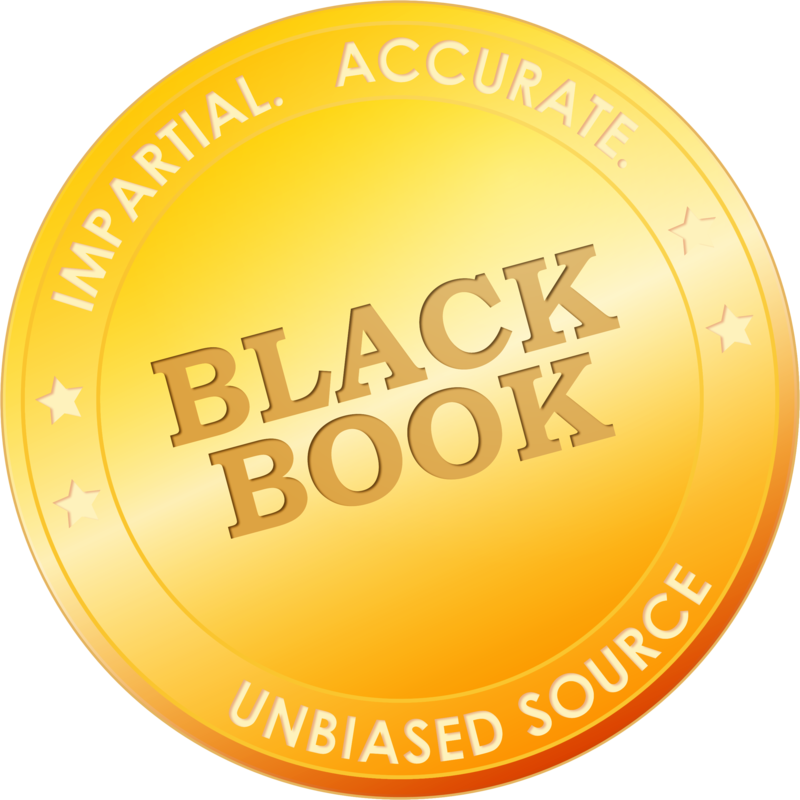 Black Book expanded its survey prowess and reputation of independent, unbiased crowd-sourced surveying to IT and health records professionals, physician practice administrators, nurses, financial leaders, executives and hospital information technology managers. “The Black Book of Outsourcing” (Wiley & Sons Publishers 2005, 2009) appeared on the business non-fiction bestseller lists of BusinessWeek, Barnes & Noble, Amazon and USA Today. It is available in seven languages worldwide and is listed as #70 in the 100 Top Books for Managers by International Business Editors Guild. For Black Book vendor satisfaction rating methodology, auditing, resources, comprehensive research, and ranking data, see www.blackbookmarketresearch.com.